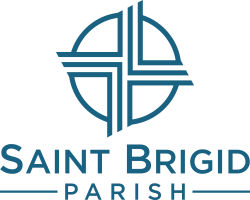 Welcome to Saint Brigid Parish! Thank you for visiting. 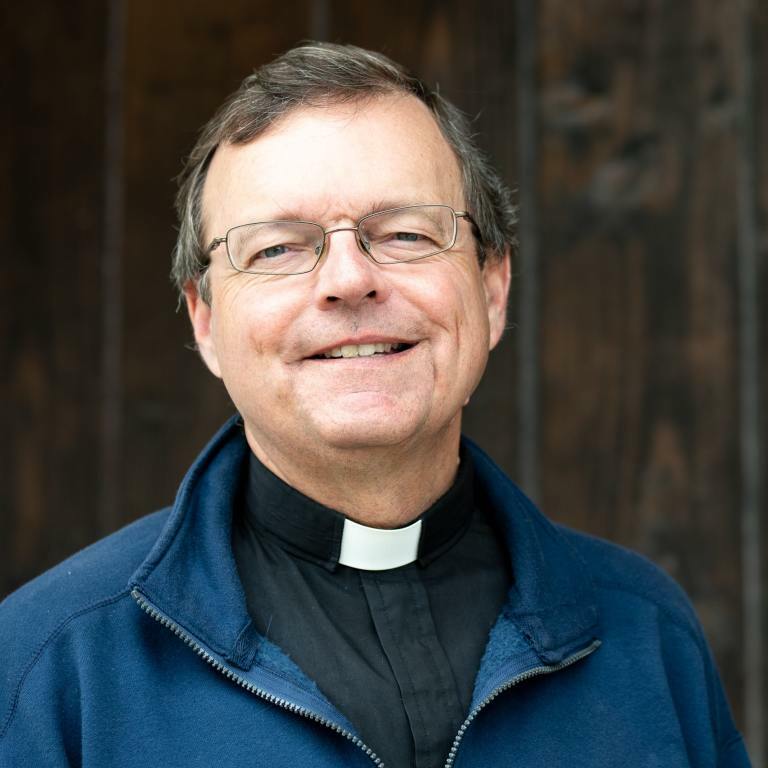 We look forward to meeting you and hope you will join our community of disciples as we continue to encounter, love, and serve Jesus, one another, and the world. We want to accompany you on your journey of faith as you walk through every stage of life, and help you live in response to the unique call the Lord has given you.